We believe in the healing power of whole foods to restore health and to prevent illnesses in the future. Nutrition is a key component in Traditional Chinese Medicine as a factor for health and healing. 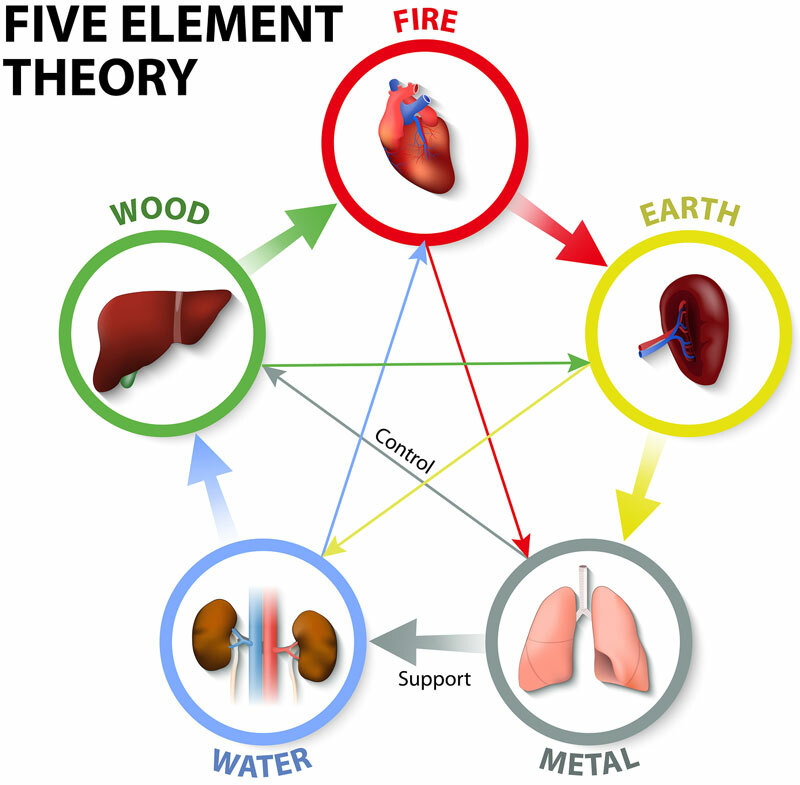 The Chinese believe that we are surrounded by five energy elements: Wood, Fire, Earth, Metal, and Water. They believe these elements are related to the seasons and we should eat according to the season to bring harmony to our body. Since Sundar started his healing practice in 1999, he has come to the realization that the root of many diseases stem from holding onto the emotions of unresolved issues and the accumulation of environmental toxins in our bloodstream that cause sickness, chronic disease, and premature death. He teaches patients how to use the healing power of whole foods by giving your body the right nutrients to repair and restore health and to prevent illnesses in the future. Nutrition Response Testing is a non-invasive system of analyzing the body to determine the underlying causes of illness or non-optimum health. We test your body’s neurological reflexes, which tell us how your body’s function, such as glands, joints, muscles, and organs are doing. After your analysis you will get a specifically designed nutrition program based off the information your body provides. This program uses organic whole food concentrate in a pill form. These have been prepared by a unique process that preserves all of the active enzymes and vital components. These are the nutrients that you are not obtaining or absorbing in your diet. The result is reduced inflammation, robust energy, proper digestion, balanced moods, and much more.